Personal insurance is all about giving you the peace-of-mind that can only come from knowing that you and your family's financial future is secure. You know all about the benefits of insurance when it comes to your car or home. So it's important for your financial security to insure you and your family’s financial future. If you’re anything like the average person, taking care of yourself and your family is likely a high priority in your life. Personal insurance forms an essential cornerstone of any successful financial plan and provides you with the peace-of-mind that comes from knowing you and your family will be taken care of if the worst happens. Life can be hectic and protecting yourself through insurance may fall to the bottom of the priority list. Or maybe you believe that personal insurance isn’t something you really need to worry about at this stage in your life. Right now, personal insurance may not be a priority because you’re healthy and have a stable job. But personal protection is an important aspect of your overall financial plan that helps you to manage risk when growing your wealth. It also helps protect your assets and income from any unexpected bumps on the path of life that may cause you to lose income. Personal insurance protects you and your family’s financial future in case the worst happens. But choosing the right personal insurance strategy for you and your unique financial circumstances can be harder than it first appears. Luckily, you have a secret weapon to help you choose the right personal insurance strategy for you: Us. We’re experts when it comes to understanding the different types of personal insurance required for your particular financial circumstances and how they factor into your overall financial plan. We create a personal protection strategy that is tailored to your financial situation, including your assets, income and liabilities. That means you’ll never have to worry about whether you have the right personal insurance for your particular financial circumstances. We’re to help at every stage of the process. All you have to do is get in touch. This pays out a lump sum if you were to pass away or be diagnosed with a terminal illness. Can also be called income replacement and protects you if you are unable to work for a period of time. TPD (Total and Permanent Disability) provides financial protection through a lump sum if you were to become permanently disabled. Why do I need personal insurance? In our opinion, everyone could benefit from having a personal insurance strategy in place. Life can often get in the way of even the best laid plans. When it does, worrying about your income or how you’re going to be able to support your family is likely the last thing you want to be thinking about. Having a personal insurance strategy that was chosen specifically for your unique financial circumstances relieves that financial pressure. Much like car or home insurance, having personal insurance is your guarantee that your financial future is protected, no matter what. We know that you’ve worked hard to create and grow your wealth. That’s why we want to make sure that your assets are secure by implementing the right personal insurance strategy for you. I want to secure my financial future. How can you help? Personal insurance forms just one aspect of your overall financial plan, allowing you to grow your wealth while ensuring that it’s protected at the same time. By incorporating personal protection into your overall financial plan, your team of financial advisors will be able to ensure that your wealth is protected while you continue to grow it. Implementing a personal insurance strategy is about more than just protection; it’s about giving you the tools you need to tackle any financial challenge that comes your way with the confidence that you’ll be taken care of financially. I was recommended Guy Freeman’s help with planning my financial future, and am very satisfied and reassured by his input over the last couple of years. I’ve actually received more input than I thought possible…sound investments; making a will, life insurance, income protection insurance, and realistic plans for retirement… I feel ‘looked after’ by this company, and excited about my financial future. Guy…was also the most helpful and friendly of all the advisors. The quick responses and helpful, friendly advise has been a mainstay of our dealings with Guy and MWS. We have been very satisfied with the financial advice given. They helped us to consider matters like income protection, super funds and life insurance that we had very little knowledge about. Guy has also been able to give us a focus for our savings and investments going forward into the future. MWS have been great, they got our super sorted out and made sure our insurances are in tip-top shape if anything were to happen. I highly recommend their services to anyone who hasn’t put any time or thought into their financial strategy for the short and long term. …They have provided my partner and I peace of mind that our future is more secure especially with a baby on the way. Our super is working for us rather than the big companies…and they have put a smart financial strategy in place that meets our life goals. 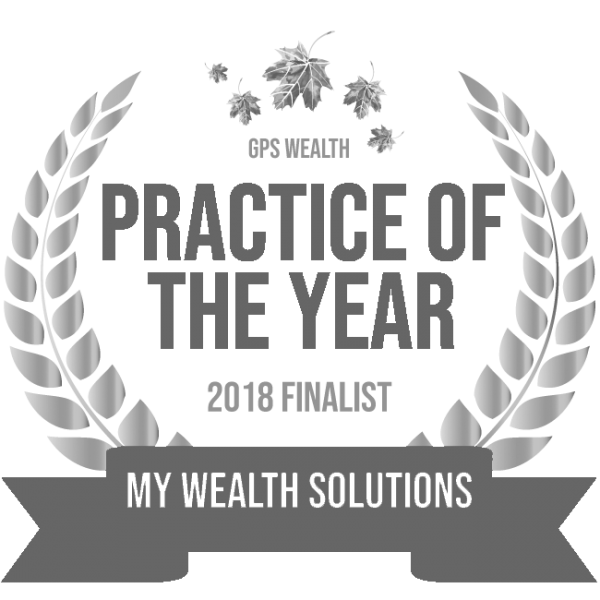 I have recommended MWS to many of my friends and will to anyone new as I am confident that they conduct themselves in the best interest of their clients. Guy has been most helpful from the first meeting and still continues to ensure I am kept in the loop with everything in regard to my financial position. Guy sorted my super and has ensured my insurances are relevant to my current position. Highly recommend MWS. Creating a secure financial future has never been more achievable. All you need to get started is a little bit of help from your team of financial advisors.